We provide professional DJ services and mobile discos throughout Heathrow and the surrounding areas. 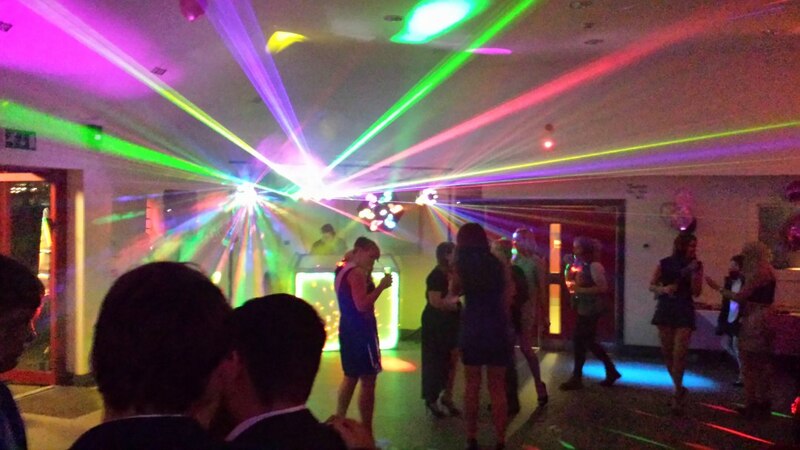 Whether you're looking for a wedding DJ, a mobile disco for an 18th or 21st birthday or even a 60th birthday party, we are dedicated to ensuring you and your guests enjoy the best night possible. With over 10 years of experience within the industry, we know that choosing the music for our customer's events and parties is one of the most important factors to a great night. We can accept play lists in advance and also take requests on the night to ensure the right variety of appropriate music is played. With our years of experience we provide a mix and blend of great music that you and your guests will thoroughly enjoy. Our main goal throughout the evening is to keep people dancing all night long. A commitment to delivering quality at the highest level. I believe in putting your needs first to ensure you get the event that you deserve, whilst creating that WOW factor to give you an event to remember! 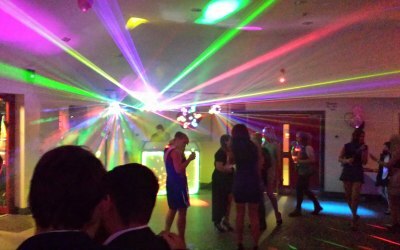 Get quotes from Mobile Disco And Dj Service and others within hours.